﻿ Best Price on Hotel Cuna del Angel in Dominical + Reviews! Surrounded by rainforest, Hotel Cuna del Angel has setting 5.8 miles (58 mi) drive from Ballena Marine National Park. It features an infinity swimming pool and a spa. 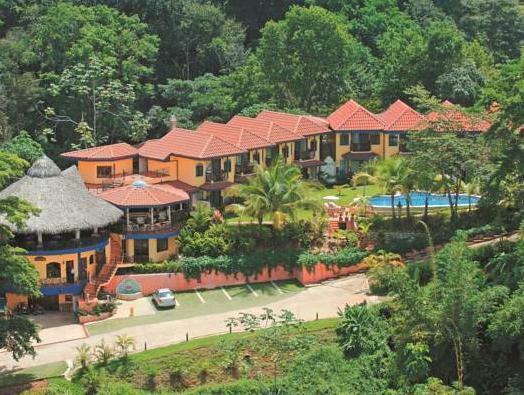 The bright rooms at Hotel Cuna del Angel features Caribbean, colonial and Asian-inspired décor and offer views of the rainforest and surrounding wildlife. All rooms have air conditioning, free Wi-Fi, cable TV and a mini-bar. The on-site restaurant serves 100% gluten-free gourmet dishes. The Cuna del Angel’s spa offers a range of treatments including massage, reflexology, hydrotherapy and body wraps. Tours of Corcovado National Park leave from close to the hotel, and you can go hiking at Hacienda Baru Wildlife Refuge and Manuel Antonio Park, 45 minutes’ drive away. You can take part in a rainforest canopy trip at Ojochal Park, or whale and dolphin watching at Ballena Marine Park. Playa Dominical is a 10-minute drive from the hotel. San Isidro de El General is approximately 25 mi away. 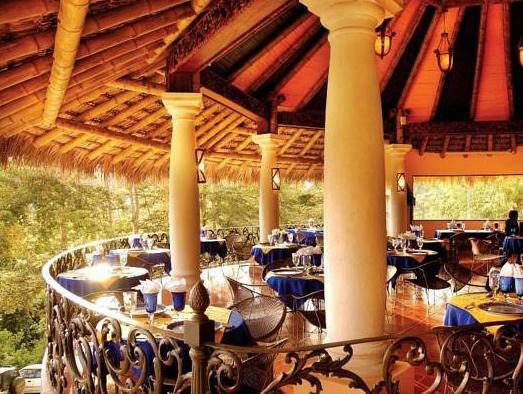 Dinner for reservations staying December 31 are charged at the property: $123 USD per adult. $62 per child.